Could equity release help you improve your home this spring? We’re all hoping that spring is just around the corner. As the weather turns milder, it’s the perfect time of year to spruce up your home, whether you’re considering a new kitchen or bathroom, building an extension or replacing windows and doors. And if you’re on the point of retiring, or have recently done so, it could be the ideal point in your life to get cracking on these kinds of projects, which you may not previously have had time for. As well as freshening your home, you’ll be adding value to your property. Saga recently found in one of its surveys that a strong majority (eight of 10) people redecorated or otherwise renovated their properties after stopping work, and spent an average of £17,000 on doing this. After all, it’s certainly less stressful and causes less upheaval than moving, and you won’t have to leave friends or family you may have lived near for many years. And with the current housing market and economic climate being as they are, ‘improving not moving’ is becoming the mantra for many. Clearly, any major home improvement scheme represents a significant investment and needs to be budgeted for sensibly. One option you may not have considered is equity release – something an increasing number of retired householders are turning to exploit their property assets instead of downsizing. It’s only repaid in the event of your death, or if you need to go into long-term care. One leading financial specialist in the market for the over-55s said that in 2017 homeowners released a record £3bn from their properties, enjoying the twin benefits of low-interest rates and rising house prices. Of these, nearly two thirds (63%) made the most of this cash to enhance their homes or gardens. Think of the benefits. Upgrading your windows, for example, could reduce heat loss, keep traffic or other unwelcome noise at bay and slash energy bills by making the place where you live more energy efficient. Replacement windows could also boost your property’s value to the tune of 5%. Meanwhile, a new front door will brighten up your home’s exterior, add value to your property and do wonders for those all-important first impressions whenever it’s seen for the first time. However, it’s also worth bearing in mind that equity release plans may not always be right for everyone. Get specialist advice, and find out, for example, if your entitlement to state benefits or your tax position would be affected. You should be aware, too, that the value of your estate will be reduced. Equally, find out about any charges that kick in if you decide to repay the plan early. 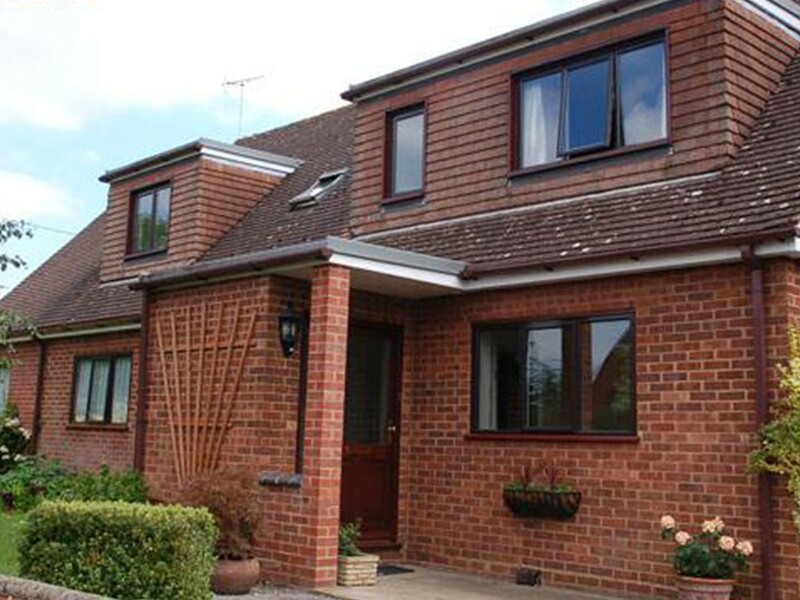 At Isis Windows, offering double glazed windows in Oxford and beyond, as well as an extensive range of replacement doors, we’re always happy to discuss equity release and other finance plans with our customers. Start the process by talking to the friendly, helpful team today. Previous post What are the benefits of double glazing? Next post Don’t let a fear of cowboy builders put you off improving your home!